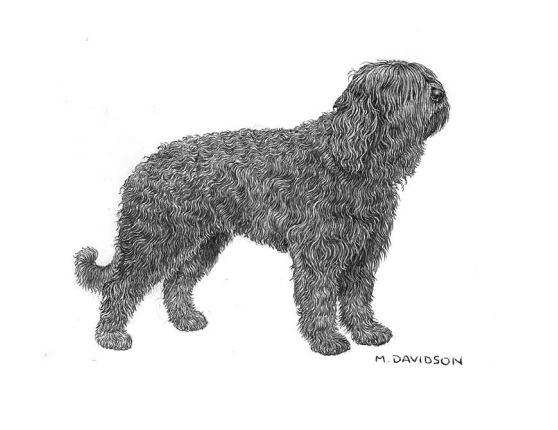 working gundog | A Barbet is a Barbet is a Barbet..
Fabulous book. I have had it in my hands which is not the same as online, but being able to access it is grandiose. 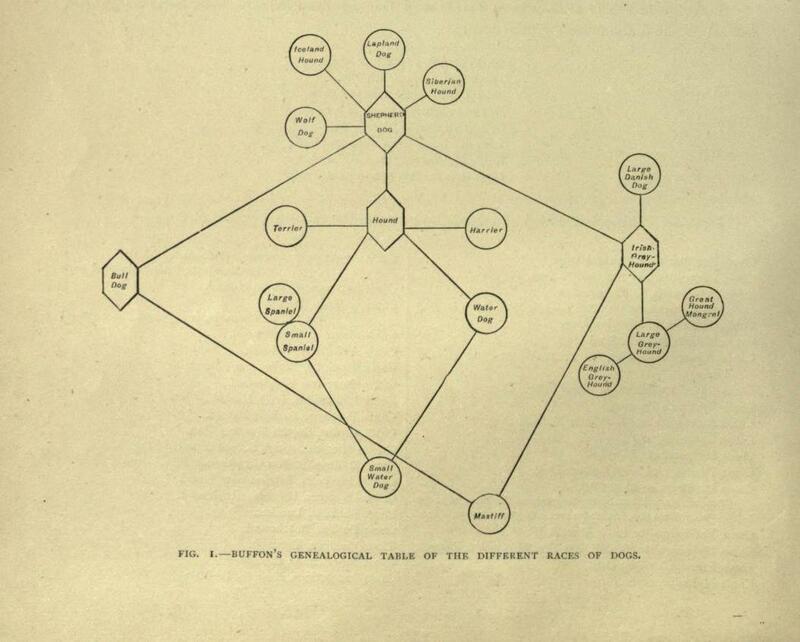 In the first pages you will see the “mindmap” above, that shows very clearly that the water dog is the ancestor to all rough coated water dogs and clearly not the Barbet. There has not ever been enough research done on this theme and most everyone, unfortunately jumped on the bandwagon with not an ouce of proof. The Barbet as a breed does not at all date back to any kind of antiquity! It is a breed that was put together like all others in the late 1800’s. It was a working gundog for a short time as a breed and not as a poodle. 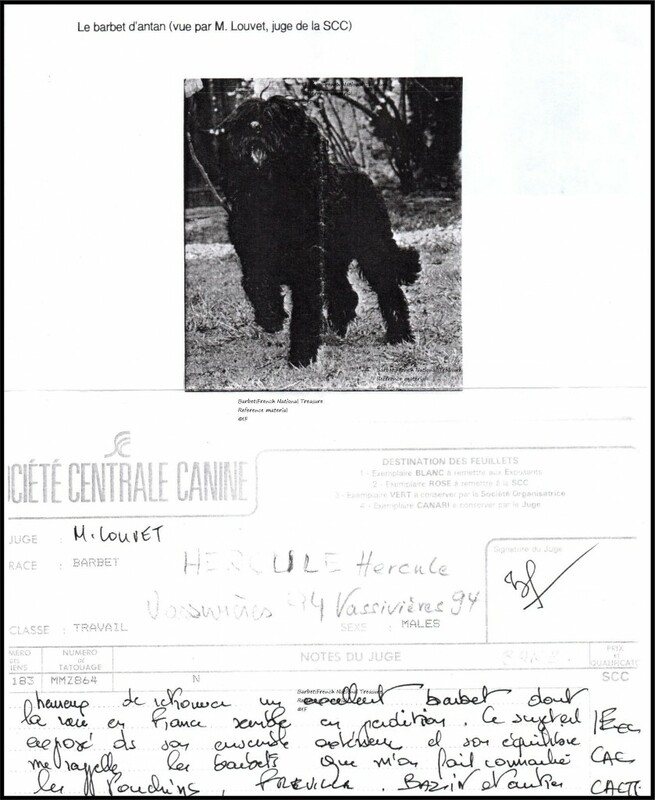 Its standard dates to 1886 for a Barbet d’arrêt. 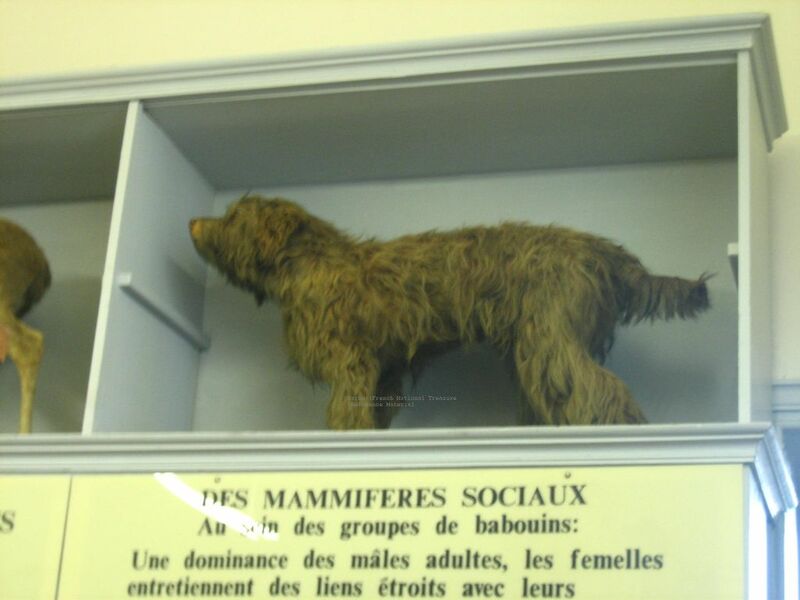 extinction, that it ressembled before it was re-converted into a Poodle, the poodle having come before the French Barbet, but most likely was not the first ever rough coated waterdog…that is a myth. Back at the beginning of the 20th century, the English gundogs were preferred over the barbet type dogs, because of the maintenance ( or lack of) of their coat. 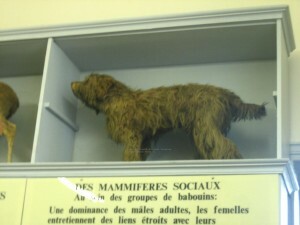 It is much worse of a situation today since there is less and less marshland in France, more and more people very adamant about hunting and fearful of having any type of hunting dog. Those beliefs unfortunately again, are deeply embedded in neophytes’ minds because a dog may have natural instinct, but that does not BY ANY STRETCH of the imagination mean he will be a natural- obedient- gundog. The gundogs require a lot of training and that is why trainers exist. The French breed club again, insisting on the Barbet remaining a gundog which it has not really been in over one hundred years is absolutely absurd. 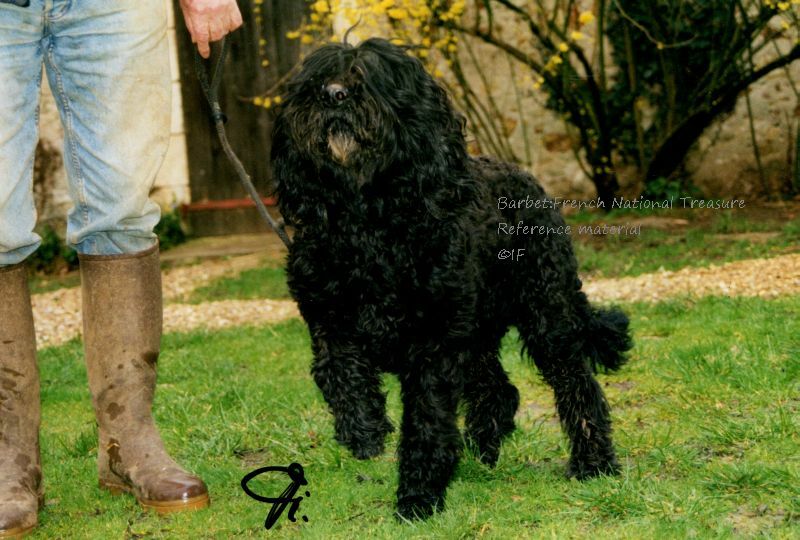 People who claim that any Barbet is a working gundog retriever or whatever you wanto to claim must then explain HOW the Barbet works…and there are TREMENDOUS differences between the different waterdog breeds ( the Poodle being a waterdog, the Puli being a waterdog)! All they have in common is a coat..and hair that keeps growing…. that’s it.